Is your email marketing as effective as it could be? Your client’s inbox is overloaded and over-crowded with personal emails, spam, and other email marketers. How can you get your emails to stand out? 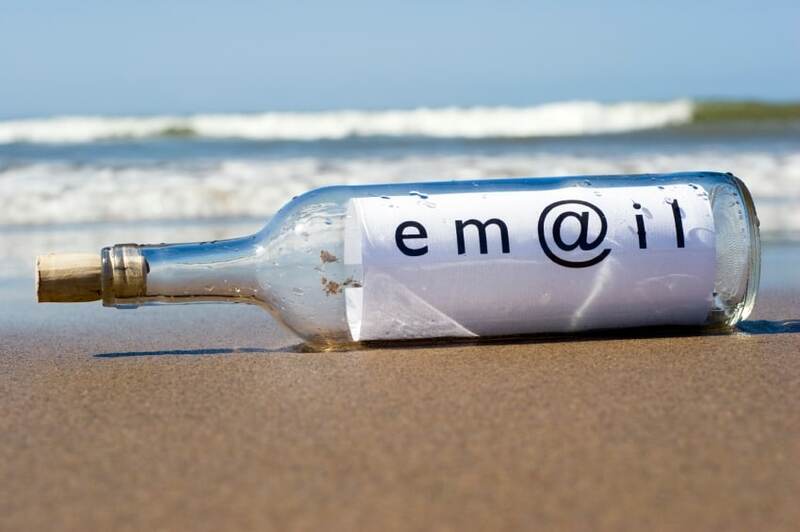 Take a look at these five tips to get your email noticed and improve your email response rate. Boost your subscriber’s interest in your email by offering them something of value. Can you offer a discount, free shipping, a coupon code or even just a piece of interest-grabbing information? Think about the needs of your audience. What do they want? Is it a discount on a new product or some ground-breaking news in your niche that will make their day easier? Specifically tailor your incentive to target your specific audience. By giving your subscribers something useful, you’ll make it more appealing for them to take action. Never disregard the importance of subject lines in your marketing campaign. It’s the first (and possibly, the last) piece of information your subscribers will see. Subject lines need to grab your reader’s attention the second it lands in their overcrowded inbox. Take the time and effort to craft a truly clever, compelling subject line to entice your subscribers to open the email. Try to convey the message email in that short headline. Are you offering an incentive (like a new promotion)? Try a subject line such as, “20% Off Your Next Order” or “Free Shipping on Your Next Purchase.” Something like “July 2013 Newsletter and Promotions” just won’t get your point across. Make your subject line so intriguing and informative your subscribers can’t afford to pass it up. Similarly, take the time to craft compelling alt tags (the text that appears when an image is not loaded). Since most email clients block images by default, these little blurbs may mean the difference between a subscriber skipping over your email and converting. Your alt tags should compel recipients to download the images and take action. Use strong, action words for your alt tags – like click or download. Instead of relying on images alone, convey your message using optimized alt tags and the body text of your email – and you’ll tell your story even if readers don’t download the images. Are you analyzing the results of your email campaigns? Even the simple email software should report the numbers of opens and clicks. Take a look at the peaks and troughs in your data. What kind of content generates the most clicks? You might notice that your subscribers respond more to certain content – like top ten lists or infographics, for example. What kind of subject lines compels your subscribers to open? Also take a look at the ways you present the content – including the words used, position and repetition. Additionally, look for patterns in timing. What time of day, day of week or day of month of the year generates the most response? Keep any changes in your subscriber list in mind. Did you start a new email address campaign to add new subscribers? What do you know about these new subscribers? Are they more targeted to your service or lower-quality leads? These factors can alter your response rate even if your content remains consistent. You’ll never find a one-size-fits-all email marketing strategy. To improve the results of your email marketing, analyze the feedback from each campaign and continuously seek to improve your success based on those results. You can’t simply analyze the results of one campaign and assume those strategies will always work. You need to keep reworking, changing and revising. Continuously refine your techniques and tactics to keep up with the needs of your audience and make your emails stand out amidst the tidal wave of emails your subscribers receive each day. This entry was posted in Digital Marketing on June 3, 2013 by The Core Team.